THE SOLUTION FOR YOUR EXAM! Great for self-study of the exam syllabus. Certificate awarded at course completion. Upon subscribing for the course, please forward proof of payment to support@praizion.com to be registered on our learning management system to complete mandatory quizzes and mock exam while subscribed to the program via Vimeo. An active subscription is needed to continue to access the quizzes and mock exams. Can you cover ALL Tools and Techniques in just 4 HOURS? Think about it! The exam syllabus has A LOT of information. This solution on the other hand will sensitize you to the PM dogma and all ITTOs in 4 hours! In 90% LESS TIME THAN it would take in a typical 1 week 35 hour course, you could cover the entire gamut of key information! Imagine that! This is a monthly subscription course to speedily grasp the core concepts of the PMBOK® Guide Sixth Edition for either your CAPM or PMP Exam. The curriculum contains an easy-to-grasp breakdown of the knowledge areas and processes to give learners a solid foundation to further build upon. 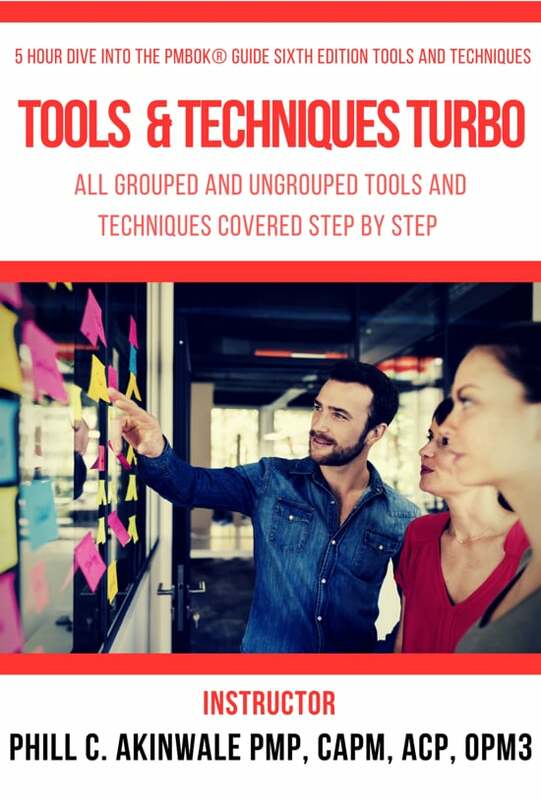 This is a monthly subscription course to speedily grasp the core concepts of the PMBOK® Guide Sixth Edition Tools and Techniques. This is a rapid dive into EVERY SINGLE tool and techniques as documented in Appendix X6 Page 686 to Page 694 Covering ALL Tools and Techniques in a dogged and painstaking fashion. The Excel sheet accompanying this training will enable you to get a firm handle on these tools and techniques for your PMP or CAPM Exam. This is a POWER-PACKED 20-hour project management training to equip students for the PMP® or CAPM® exams or just to keep project managers up to speed with the landscape documented in the PMBOK® Guide Sixth Edition. A short and sweet way of testing your recall of the core outputs of every process of project management as documented in the PMBOK® Guide Sixth Edition. A two-part series to get you familiar with over-arching concepts of project management across the processes and ITTOs.